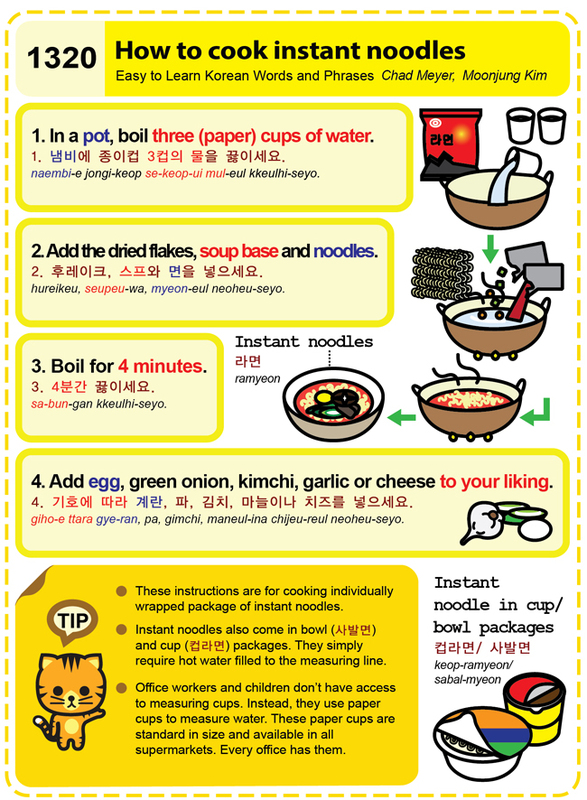 Easy to Learn Korean 1320 – How to cook instant noodles (ramen). Easy to Learn Korean 1075 – Onions. Posted in Series	| Tagged buchu, Chinese leek, garlic, garlic chive, green onions, How much is a bag of yellow onions?, How much is one bunch of green onions?, I like Korean green onion pancakes., I’m looking for green onions., leek, My favorite side dish is garlic chive kimchi., onions, pa, Spring onions, yangpa, 노란 양파, 대파, 부추, 양파 한망에 얼마에요?, 저는 파를 찾고 있어요., 저는 파전을 좋아해요., 제가 가장 좋아하는 반찬은 부추 김치에요., 파, 파 한단에 얼마에요?